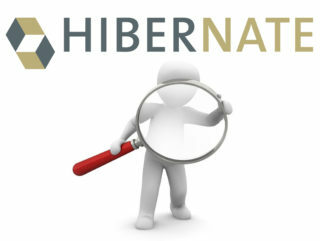 Hibernate Search, as a full-text search tool, is an offshoot of well-known Hibernate library, that is designed for solving problems of object-relational mapping, and is integrated with full-text search tool for Apache Lucene. 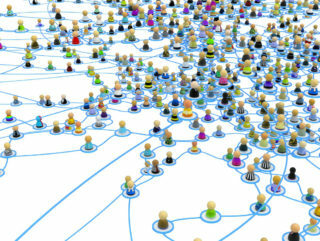 The frequent question is how to implement..
We have good news for all socially active creators. Our developers have completed the work on creation of thematic social network for creative people. All members unite in hubs to communicate, share media content and co-work on commercial and non-commercial..